Nursery Provision @ Barkisland School! 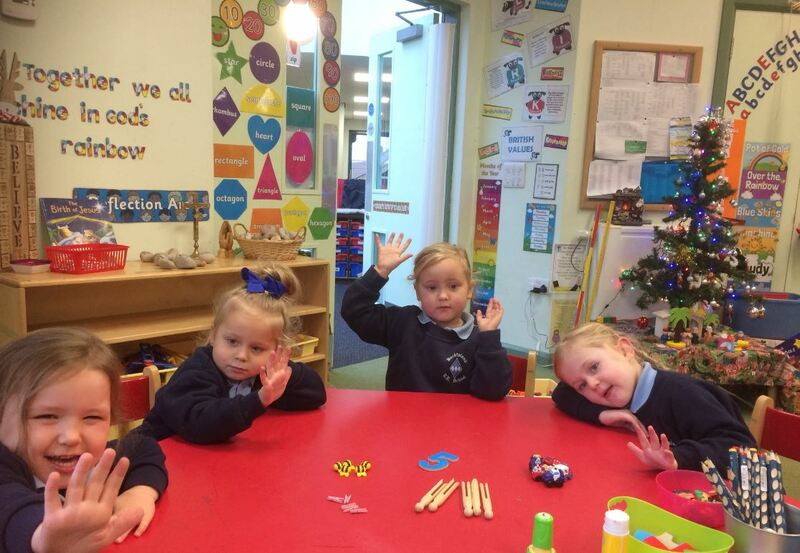 In September 2018, we were delighted to open our Nursery provision for 3 and 4 year old children which is situated within our spacious Reception classroom. The Nursery and Reception children work collaboratively through each day or session and we provide wrap-around care from 7.30am till 6.00pm. Our Early Years Educators, include a highly qualified teacher within an 'Outstanding' EYFS provision. Children can join our Nursery provision the term following their third birthday. Parents/Carers can use their free 15 or 30 hours funding to access the setting. 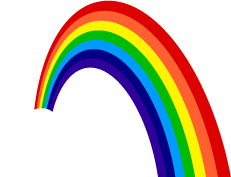 We can also offer holiday club childcare during each school holiday. 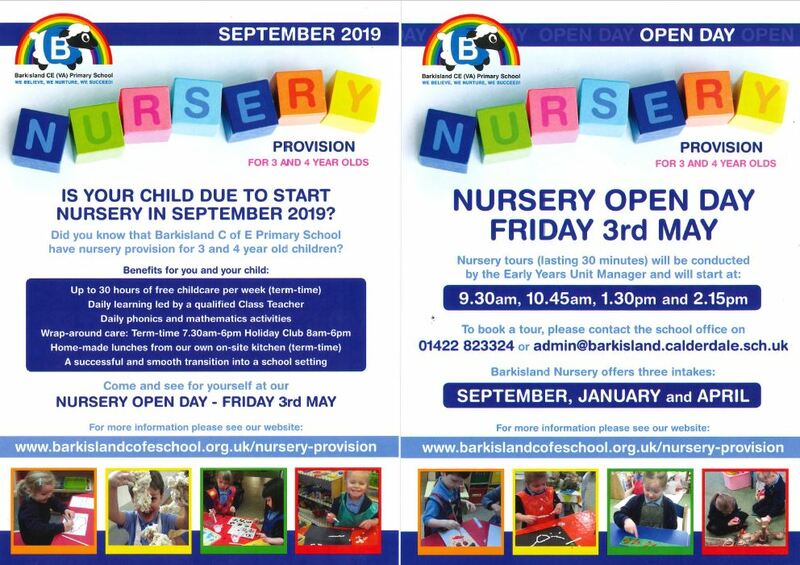 Please also read the Barkisland Nursery Admissions Policy 2018 2019 also available on this page. Any questions, please contact the School Office on 01422 823324 or 01422 825982.